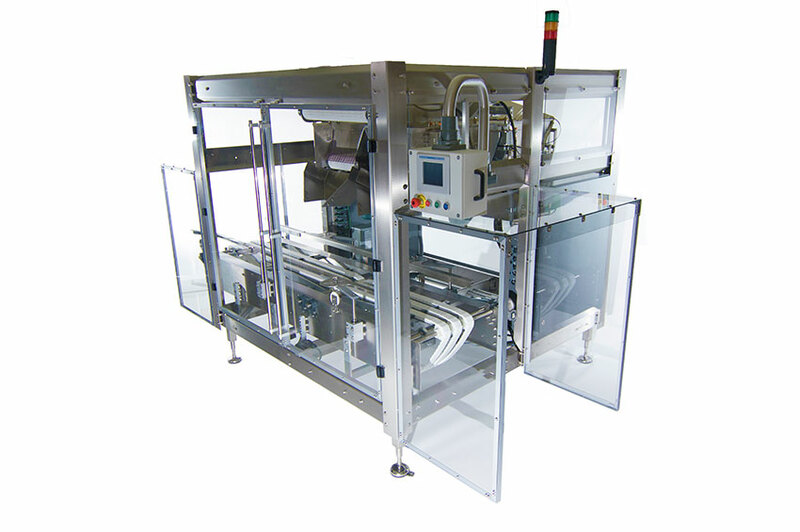 Packaging Industry Machinery | Packaging Distributors Inc.
Packaging Distributors, Incorporated manufactures check weighing, bulk packing, and infeed systems for the Packaging Industry. 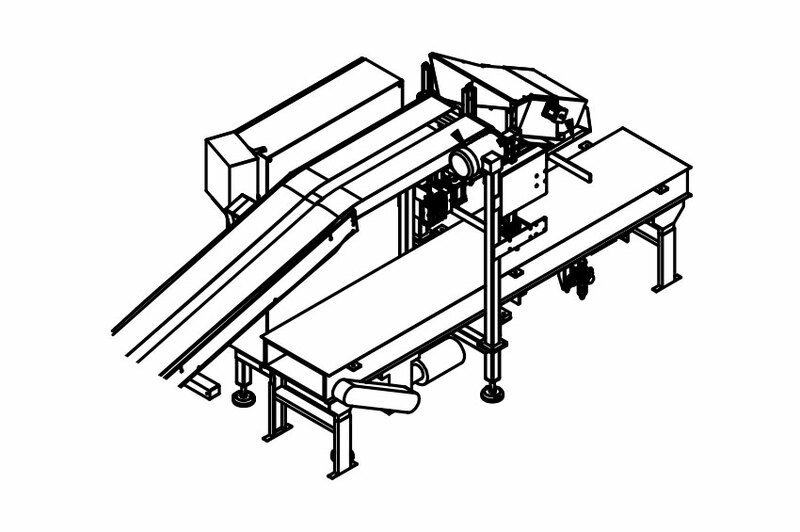 PDI has a long history of building quality machinery that is backed by our commitment to superior service and support. 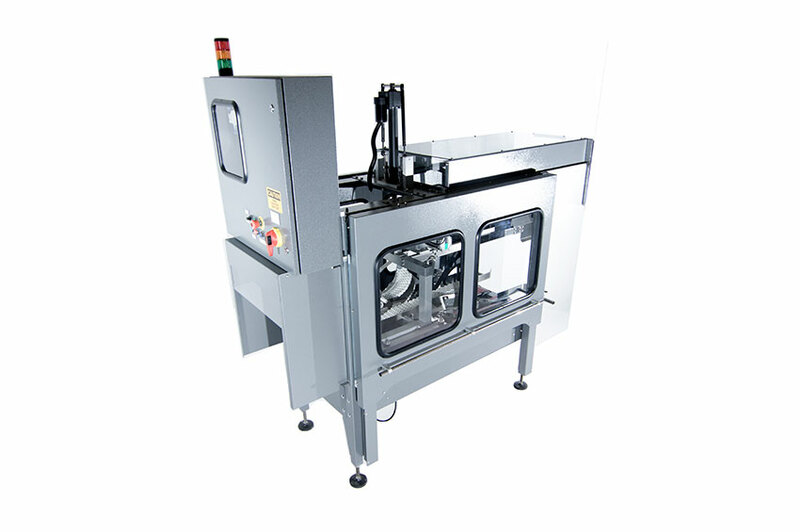 We build and thoroughly test each and every machine in-house at our production facility. 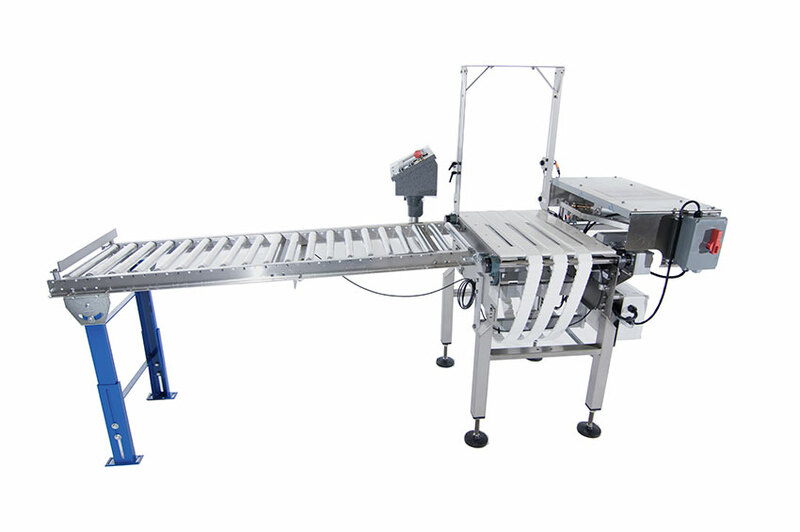 Our machines are made from the strongest materials, take up as little plant floor space as possible, and use industry standard controls.